Comedian Daniel Tosh is the creator of the hilarious, Tosh.0. Offering a commentary on pop culture, Tosh.0 offers a mix of video clips, celebrity interviews, and other comedic skits to highlight what’s going on in the world in the most amusing way possible. Some show segments include Video Breakdown and Web Redemption. Tosh.0 airs on Comedy Central where it will return for a new season on February 7. If you don’t have Comedy Central because you’re a cord cutter, there are plenty of options that will allow you to watch Tosh.0 online. This guide can offer you all the ways that you can watch Tosh.0 online without cable! DIRECTV NOW is one of the newest streaming services, but they offer a robust package that will remind you of cable. The main difference between cable and DIRECTV NOW is the price! Instead of paying hundreds of dollars, DIRECTV NOW’s base package starts at $35. This package includes more than 60 channels! 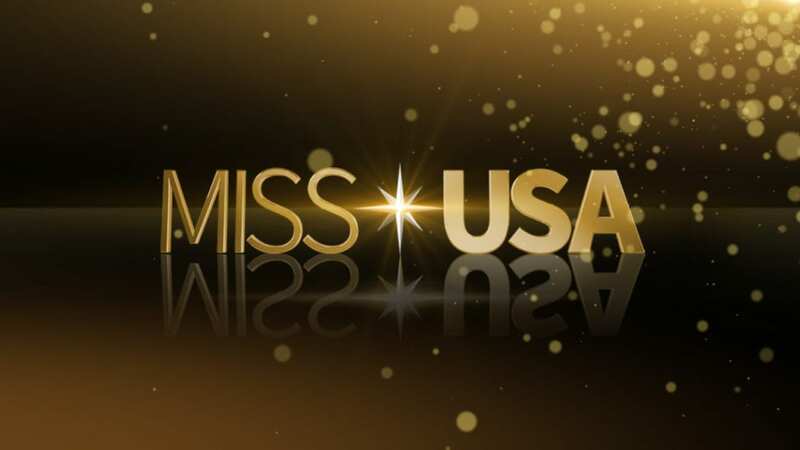 Available channels include AMC, Bravo, Comedy Central, Discovery, History, Syfy, TLC, TNT, and TBS. You can also add HBO for $5, which is an amazing deal! DIRECTV NOW works on Apple TV, Amazon Fire TV, mobile devices, and Chromecast. If you’re looking for a way to watch Tosh.0 online free, DIRECTV NOW offers a free week of service at signup! 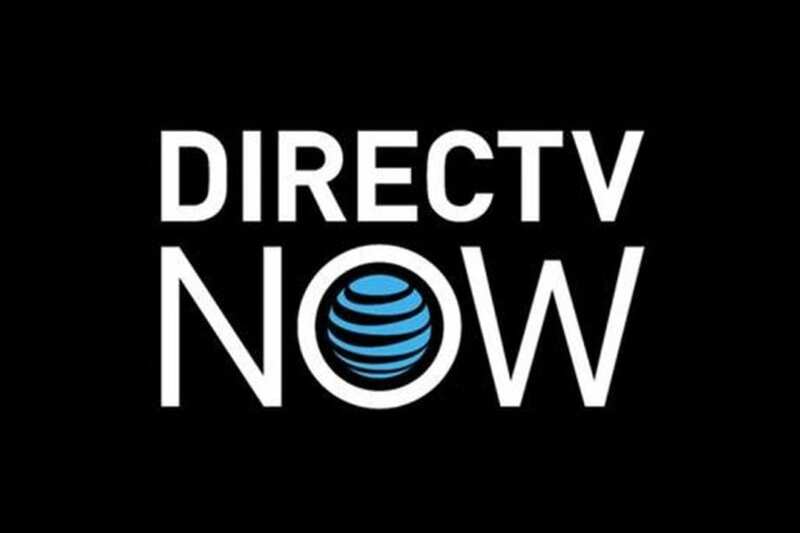 Keep an eye on potential member specials as DIRECTV NOW occasionally offers deals for prepayment of service. You can learn more in our full DIRECTV NOW review. Sling TV is the oldest live streaming service on the market. Instead of paying a huge cable bill, you can order a smaller selection of popular cable channels and save the rest of your money! The cheapest available Sling TV package is the Sling TV Orange package. This package has more than 25 channels available for $20. You’ll get some of the most popular channels including AMC, A&E, Disney, Discovery, TNT, and others. This is one of the cheapest possible ways to watch Tosh.0 online! You can also add channel bundles so that your package is personalized to your needs. Sling TV works with Apple TV, Amazon Fire TV, Chromecast, game systems, and mobile devices. One of the best ways to watch Tosh.0 online free is with the Sling TV free trial. You’ll get 7-days to enjoy Sling TV at no cost to you! Make sure to check out current member offers if you keep your membership up to date. You don’t want to miss out on a free streaming device. If you want to learn more about Sling TV, our full review has more information. Hulu has all previous seasons of Tosh.0 and will add new episodes shortly after they air. Not only can you stream Tosh.0 new episodes, Hulu offers hundreds of new episodes from a variety of networks every week. 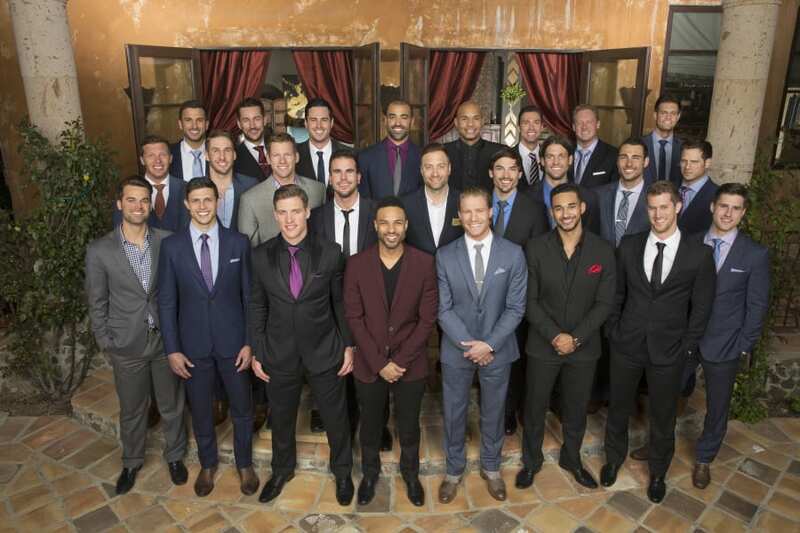 New episodes are added within a few days after they air on TV. In most cases, they arrive by the next day! You also have access to a film library and a growing collection of original content. 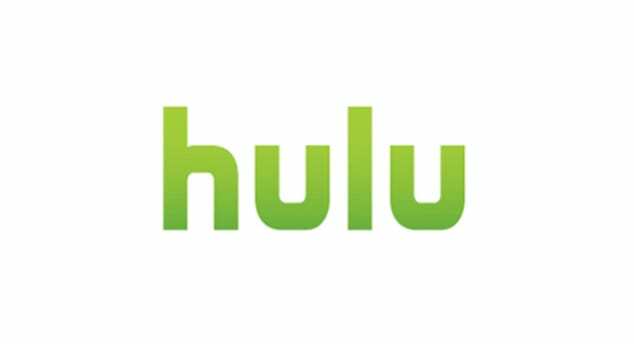 You can watch Hulu on all the major streaming and mobile devices. Hulu is available for $7.99 if you’re willing to watch commercials and $11.99 if you’d prefer the commercial free plan. You get 7-days free to test out Hulu and decide if you want to keep your membership. This is a perfect opportunity to watch Tosh.0 online free. If you want to learn more, here’s our full Hulu review. Is Tosh.0 on Amazon Prime? If you sign up for the annual membership you’ll pay just $99 a year, which works out to $8.75 a month. You can also opt to pay the monthly membership, instead. In this case, you can choose from the full membership at $10.99 a month or the Prime video only membership at $8.99. Prime works on most streaming devices including smart TVs, gaming consoles, Roku, Chromecast, and mobile devices. 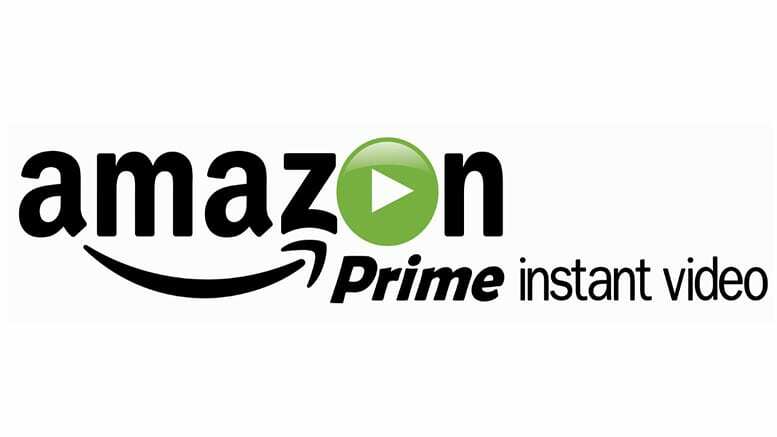 Remember, your Prime membership begins with a free month trial offer. This is a great chance to watch Tosh.0 online free! Tosh.0 streaming is not available on Netflix. There are plenty of ways to watch Tosh.0 online, though, so you shouldn’t have a problem finding it streaming! 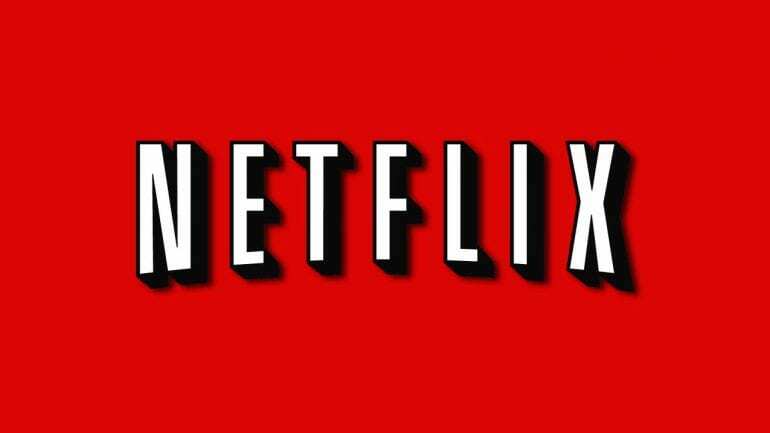 You can learn more about Netflix in our full review. If you aren’t sure how to watch Tosh.0 online, feel free to leave any questions you have in the comments.